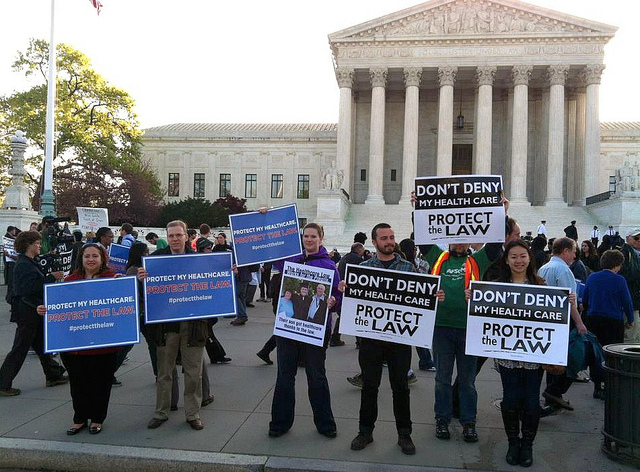 Will ObamaCare Survive Supreme Court Scrutiny? Deemed the most important lawsuit in a century, the case against ObamaCare will determine the survival of universal health care and influence the outcome of the presidential elections. The key issue is the constitutionality of the individual mandate, which requires all legal residents to buy health insurance. The lawsuit pits 26 states joined by private parties, which advocate for individual freedom and state’s rights, against the federal government’s vision of the most politically and economically feasible solution to America’s health care crisis. The Supreme Court will issue its decision at the end of June. In this lecture, the possible outcomes of the Supreme Court’s decision will be discussed.